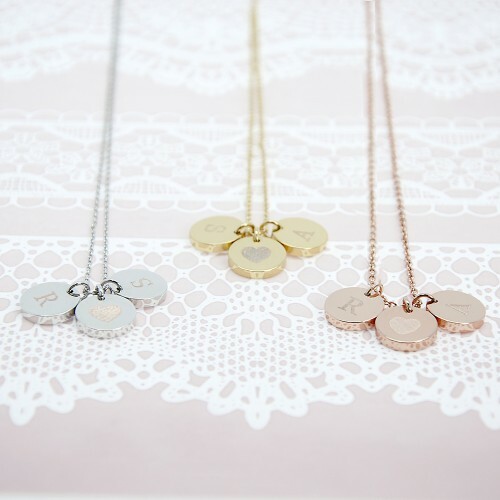 This stunning necklace is the perfect anniversary gift and can be personalised with two initials, and you can choose from either rose gold, silver or gold necklace & charms. The words 'Happy Anniversary' come as standard. Please note, the charms are plated. 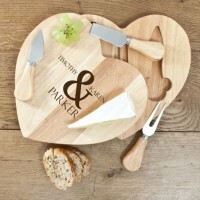 This spectacular heart shaped gift is the ultimate romantic gift for any cheese loving couple. Wheth..